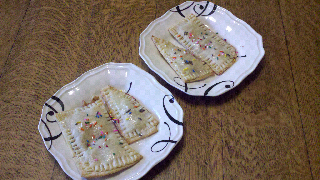 We tried the homemade poptarts from Pinterest this morning. 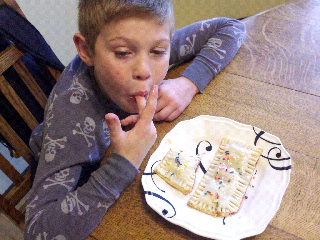 Success!!! I have been wanting to try these too!